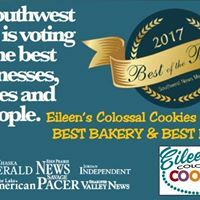 Eileen's Colossal Cookies - Prior Lake is at Eileen's Colossal Cookies - Prior Lake. 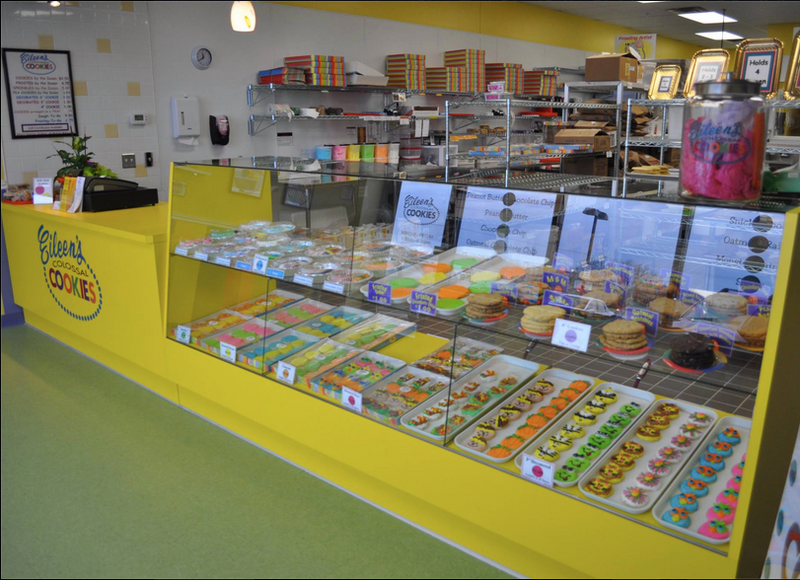 Our decorated cookie tins make perfect basket treats. You can make them extra special and customize with names on them as well, just call and order.